News, press releases and events. Are you tired of unsuccessful and costly delivery attempts? Then rely on the proven, 24/7 available KePol parcel lockers! With these self-service automates you boost the efficiency of your deliveries and cut your costs. In addition, you increase the satisfaction of your customers. 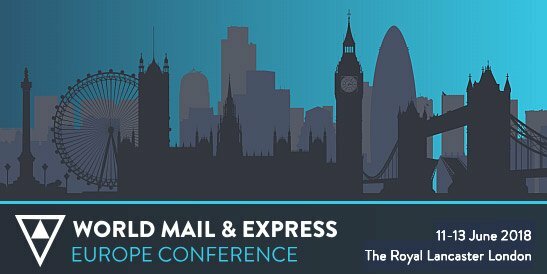 Learn more about the guaranteed delivery with KePol and visit us in London at the WMX Europe 2018 - Stand 7. At the beginning of March 2018, Swiss Post put its 100th My Post 24 terminal into operation in Berne-Bümpliz. With 172 boxes it is the largest parcel locker in Switzerland to date. More than 11,000 households from the area can now receive, send, and return parcels and registered mail around-the-clock. In addition to traditional postal transactions, other services such as a locker function are available at the popular My Post 24 terminals. Come to Shoptalk 2018 and visit stand SF29 to see the latest developments on the 24/7 KePol parcel lockers that allow e-commerce customers to pick up or return their orders around the clock. Benefit from the sophisticated self-service solutions and the decades of know-how of the KEBA handover experts! With continuous growing e-commerce and increasing parcel volumes, the innovative KePol parcel lockers are the ideal solution for automated 24/7 parcel handover. 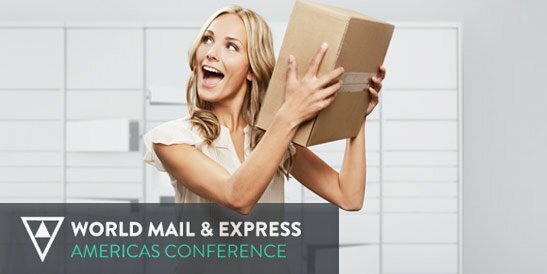 Find out more about these proven systems at the World Mail & Express Americas Conference 2018 on February 25-27 in Miami. We look forward to seeing you at booth 8! 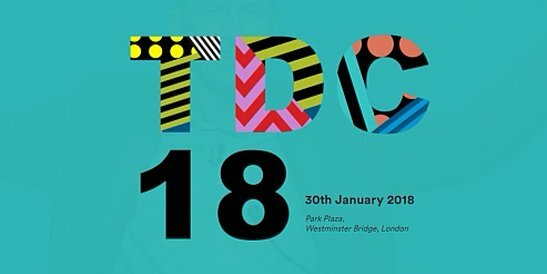 Take this opportunity to meet the KEBA handover experts in London on January 30, 2018 at The Delivery Conference 2018. We look forward to your visit and will gladly show you the unique features of our innovative KePol parcel lockers. Automate the first and last mile with these innovative systems and increase customer satisfaction thanks to 24/7 availability. At POST-EXPO 2017 on booth #5010, two handover experts exhibit together for the first time: KEBA and KEMAS - part of the KEBA group. KEBA is well-known for user-friendly automating the first & last mile in parcel logistics with the proven KePol parcel lockers. And KEMAS is focused on intelligent self-service terminals that provide secure and traceable transfers of recurring valuable and sensitive objects. Visit KEBA, the world leader in automated parcel delivery at the Parcel Forum 2017 in Nashville on booth #213. This year's highlight is the brand-new KePol CL, which will be presented for the first time. The KePol CL is a particularly compact, cost-optimized parcel locker. This makes it ideal for the comprehensive automation of parcel deliveries on the first & last mile. 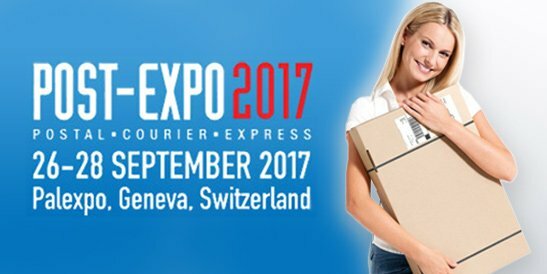 Meet us at the European Post & Parcel Services! 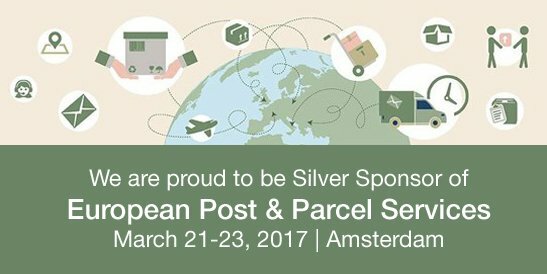 In 2017, Marketforce’s European Post & Parcel Services will once again provide a forum for tackling the challenges in delivery logistics. Our International Sales Director Michael Landl is also going to be discussing “Trends and Developments in Last Mile Delivery” during speaking session 3 on March 22, 2017. KEBA is again proud to be part of this event as a silver sponsor – and we look forward to meet you there! DPD Baltics - the parcel delivery market leader in the Baltic countries of Estonia, Latvia and Lithuania - decided to supplement its alternative delivery solutions with automated parcel terminals from KEBA. Most of the 45 outdoor automated parcel terminals have already been installed..